Robert “Beto” O’Rourke has pulled money out of the sky. He has bested even the great Communist Santa, Bernie Sanders, when it comes to an opening day donation haul. 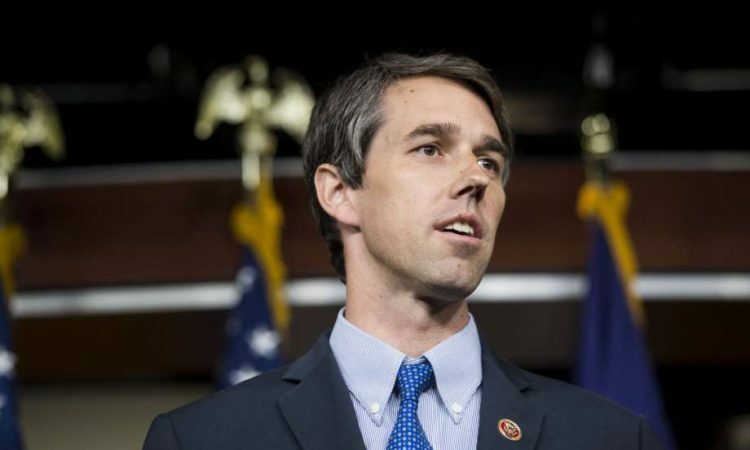 In his bid to garner the Democratic Party nomination, Beto announced his candidacy to a hail of ho-hum and idiocy. But that did not keep him from raking in the cash. $6.1 million to be exact. By contrast, Bernie Sanders only pulled in $5.9 million on his announcement day. So you would think that Beto would be in the lead. Problem is, that there has been a lot of talk about Robert “Roberto/Beto” O’Rourke of late. Stories like Robert authoring a sick murder story and being a member of a notorious hacking club in his youth. And this sort of stuff was even hidden from the voter until after the November 2018 election with Ted Cruz. So how did Beto garner such a haul? There are many stupid people out there. How else do you explain that between Beto and Bernie, they took in $12 million from small-time individuals? Kinda like a televangelist asking for your hard earned dollars to have your prayer heard by God.